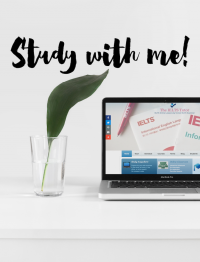 Are you an IELTS word criminal? I came across this today and was quite amused by the catchy lyrics and music. I remember Weird Al Yankovic from the Michael Jackson parody. Was it “Eat it”? My memory fails me, but it’s good to see that he’s still active in the music industry. Anyway, being an English teacher, I can absolutely relate to these crimes that I’ve been seeing on the internet these days. Hope you’ll enjoy this as much as I have!